Thanks to TheUncool for drawing our attention to this article from the December 2011 issue of Filter Magazine. 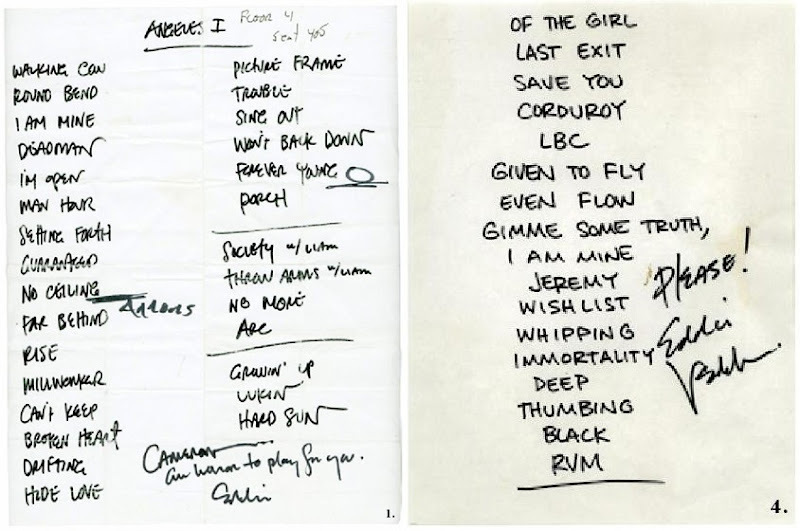 Cameron [Crowe] shares some of his favorite concert set lists in the December 2011 issue of Filter magazine. 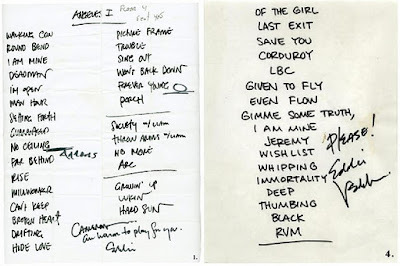 He discusses the reasons for each inclusion along with the actual scan of the set list. Selections include Pearl Jam, Joni Mitchell, U2, Eddie Vedder, Simon and Garfunkel and My Morning Jacket. I’ve attached the article for your viewing pleasure.